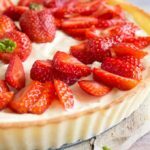 Strawberry mascarpone tart is a deliciously creamy low carb and keto dessert. 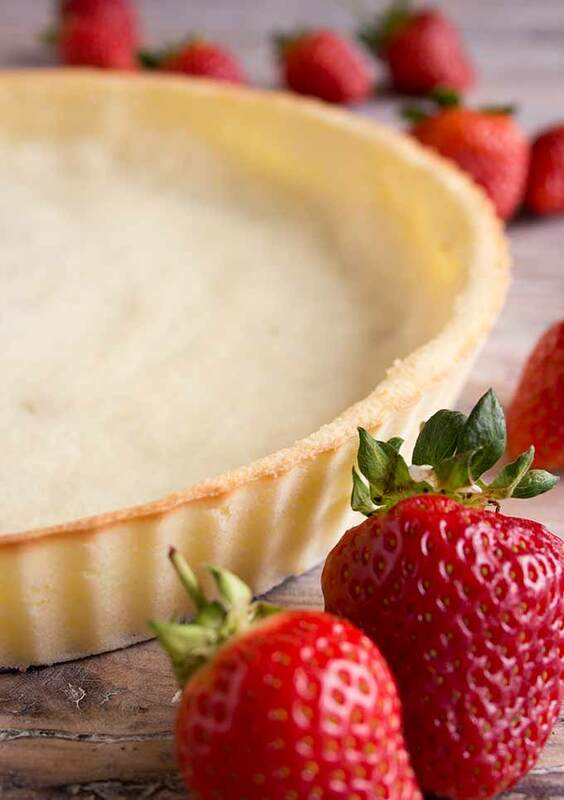 The velvety whipped mascarpone filling is set off perfectly by the crisp coconut flour tart crust. Friends, this recipe has been a long time coming. I am a huge fan of strawberries and have been buying punnets of these little red happiness-inducers ever since the British strawberry season kicked off in June. It’s been strawberry mascarpone tart time over here for WEEKS! Before this particular strawberry mascarpone tart graced our table (not for very long as it was wolfed down at terrifying speed), there have been at least four previous incarnations, using different pie/tart crusts. 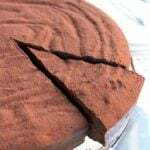 I first made it with the base from my low carb chocolate tart, which is a combination of almond flour and shredded coconut. 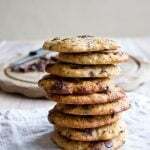 It is so simple to put together – and all you need to do is press the dough directly into the baking tin you’re using. After that, I experimented with a dough made of almond flour only, which also ended up crispy/flaky in the most pleasing way. 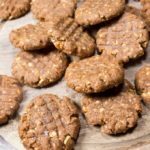 The recipe for the almond base is actually an adaptation of my Paleo almond crackers, which I tweaked from savoury to sweet by swapping out the salt and cheese and adding vanilla and a touch of sweetener. 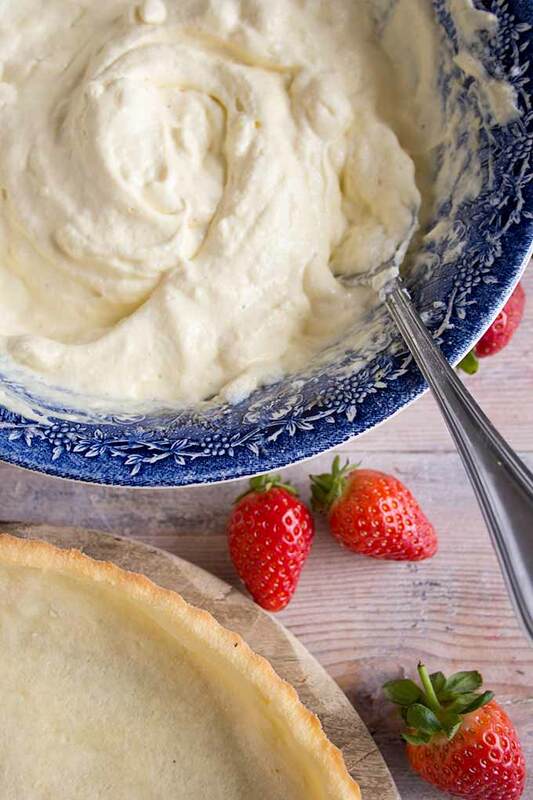 This time round I decided to make a coconut flour tart base – I’m having a bit of a coconut phase at the moment! I’ve been making coconut flour porridge (so satisfying with cinnamon and cardamom). I drink my coffee with a spoonful of coconut oil (a cup of that and you don’t feel hungry until lunch). And I’ve been opening tins of coconut cream for curries, chia puddings and my favourite speedy dessert, strawberry coconut mousse, at an alarming rate. The secret to this coconut flour crust is to roll it out really thinly between two sheets of baking paper. The thinner, the crispier! You might find that you want to add a little more coconut flour to make your dough easier to handle (coconut flours can differ). Another option to make the dough easier to roll is to cool it down in the fridge before. This might be a good idea if it’s a hot day and you live in a country where houses aren’t air-conditioned. I used a greased regular pie pan with a drop-out bottom to bake this crust and was amazed how easily I could lift out the baked result. While the tart crust is in the oven, you can get going with the filling. 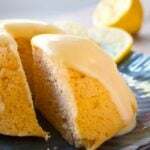 Instead of choosing a cream-based filling, I opted for the traditional Italian option: mascarpone, a delicious cream cheese commonly used in Tiramisu, mixed with egg yolks and beaten egg whites for dreamy-light fluffiness. ALWAYS use a metal or a porcelain bowl. Your bowl has to be clean, dry and grease-free. Separate the eggs properly. ONLY egg whites belong in your bowl! Use fresh and cold eggs. They will give the smallest, strongest and most stable and uniform bubbles. Don’t try using a stick blender. Don’t try using a food processor. Egg whites do not like ANYTHING plastic. Either beat your eggs with a hand-held mixer with removable chrome beaters or use an old-fashioned whisk (which is what I used). For the latter option, you’ll need some elbow grease and 2 minutes of patience. You’ll eventually get there. Promise! After that it’s plain sailing. You fill your coconut crust with the mascarpone cream and let it cool in the fridge. 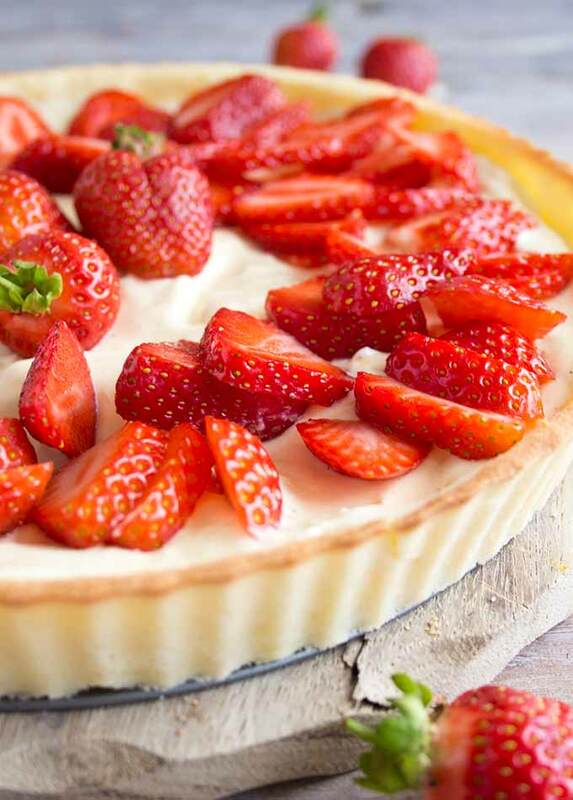 Just before serving, decorate with strawberries to your liking. There is some serious cake decorating talent in the food blogger scene. This obviously puts my thrown-on sliced berry style to shame. Have you got it in you? 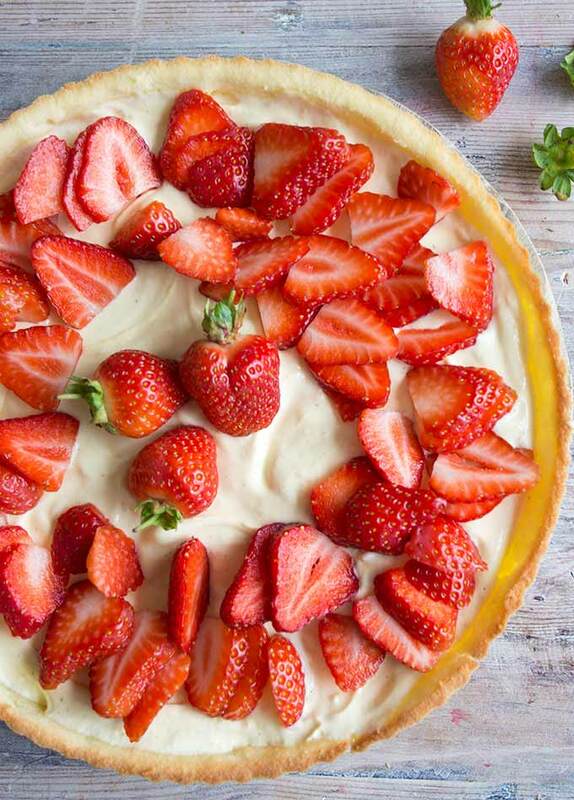 There is scope to make this strawberry mascarpone tart so beautiful you’d be sad to cut it into pieces. In the end though, there is little difference between perfection or artful disarray. Because it’s all about the taste, right? Preheat your oven to 180 Celsius/360 Fahrenheit. Blend your eggs with the coconut oil, vanilla and sweetener, if using. I used my food processor, bit this can be done with a stick blender. Sift in the coconut flour and combine. Your dough should be soft, but not too sticky. If needed, add a little more coconut flour to get the right consistency. You can also stick the dough in the fridge for 10 minutes to cool it down - this will also make it easier to roll out. You now have 2 options: Either roll out the dough between 2 sheets of baking paper. Or press it directly into a pie form that you have greased well with coconut oil. Bake for around 10 minutes or until lightly browned at the edges. Combine the mascarpone and the egg yolks, then add the vanilla and sweetener. Gently fold in the stiff egg whites. 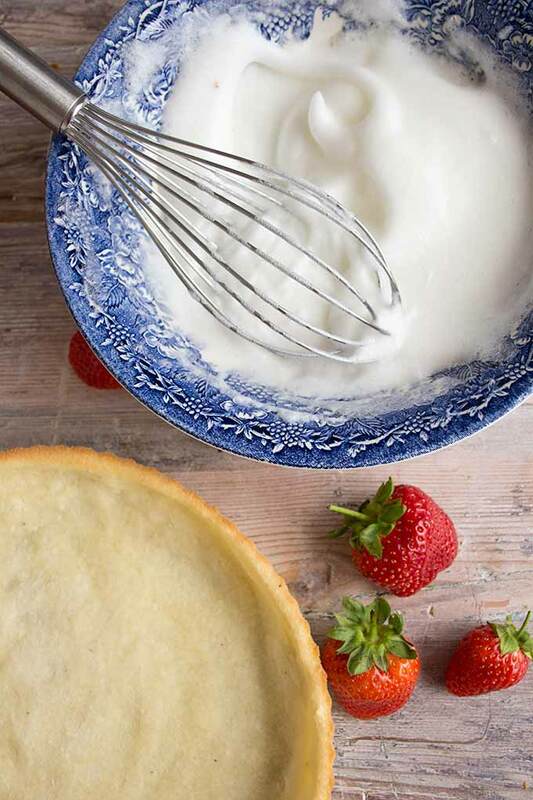 Once the tart base has cooled down, add the mascarpone mix. Cool in the fridge until serving (at least 1/2 hour). Just before serving, add the strawberries - sliced, halved or whole, however you prefer. Pardon my ignorance… I really wanna make this tart but m worried abt the raw eggs. Can i use gelatin instead? Or can I bake it if i use the egg whites? This is amaze-balls…looking forward to trying it. It’s great that you didn’t go too sweetener-heavy. Thanks! Hello Katrin what size tin did you use for this gorgeous tart? It’s on the menu tonight and the photos look good enough to eat! Hi Tracy, sorry for the late answer! The diameter of the tin is 25 cam/10 inch. Let me know how yours came out! LOVED this tart! Wonderful recipe. The great thing about the filling is that it tastes so light, unlike a lot of recipes out there that use cream. The whipped egg whites really make all the difference. Looked good, but unfortunately it didn’t set even with 1/2 a day in the fridge! Turned into a big gloopy mess! I’m sorry to hear this. Mascarpone cheese is firm by nature, so the only thing I can imagine is that your egg whites were not whipped until they were truly stiff. Using eggs is the traditional way of making this tart, and it makes the filling creamy without being too heavy. If you wanted, you could use whipped double cream instead of the eggs. This way you tart would definitely set and you do not have to worry about firm egg whites. The eggs were definitely whipped to stiff peaks. Maybe it was the mascarpone that I used. It was the only one in stock and had the consistency of sour cream. It all tasted good, just didn’t look good. That crust looks amazing! I can’t wait to try this. Only question I have is about the egg whites being raw? Is that safe? Trying to figure out how to not have raw egg in this. Might have to sub the whipping cream and cream cheese, but sure love mascarpone so much. Do we need cream of tartar for the egg whites? I’ve never made then without that. The tart looks amazing and I cannot wait to make it. FYI, I’m loving all of your recipes! Thank you Jill! Glad you like my recipes 🙂 I honestly have never tried adding cream of tartar when beating egg whites. Maybe that’s another tip I should add to the how-to-list of achieving stiff peaks! This really looks like something I would make…your photography is beautiful! Can you share your recipe for coconut flour porridge? 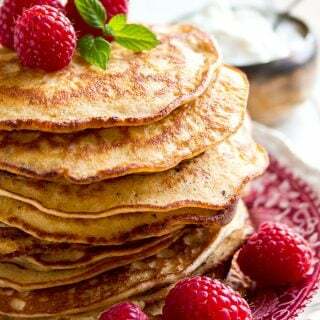 I am really missing it since being on a low carb diet! Thank you! I’m going to have to try it! Brilliant. Let me know how you get on!! 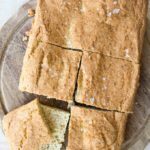 Can you make this with Almond flour and butter? 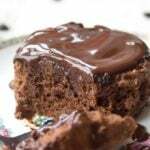 You can make a no bake base with almond flour and butter. 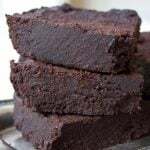 I have a similar nut-based crust that I used in these no bake coconutty pies If you use an egg in it, it becomes less crumbly (but you’d have to bake it). 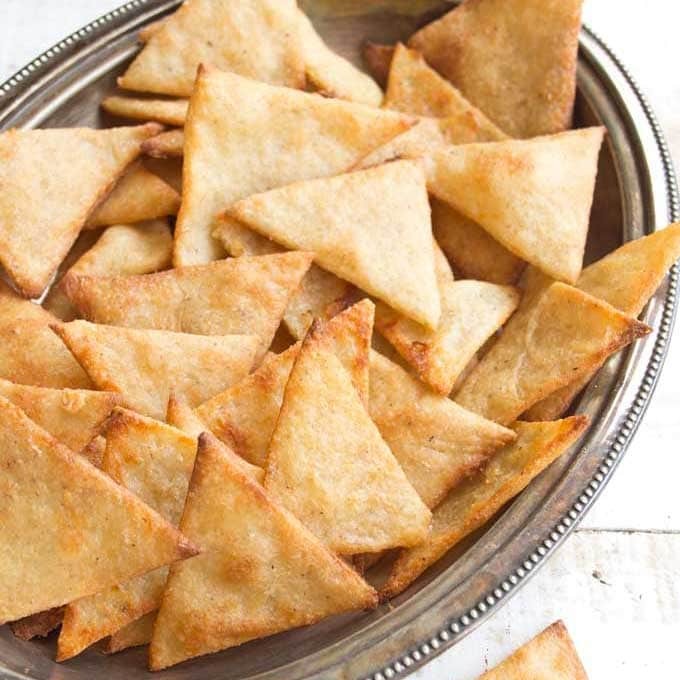 You could use the recipe for these Paleo almond crackers and adapt them. Thanks for your reply ! 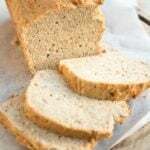 I am going to try it with your paleo almond cracker recipe ! AMAZING photos! You have totally sold me on this tart. Making it today! Superb! Let me know how you get on! Mascarpone is difficult to get where I live. I wonder if you can suggest an substitution? Of course. You can make a lovely filling out of whipped (heavy/double) cream and cream cheese. No need to put in the raw egg. Just sweeten to your liking and add a bit of vanilla. I like the sound of this crust. 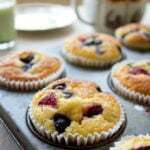 I have some mascarpone and blueberries in the fridge, so I’ll make this recipe with blueberries. Sounds like a great idea! All berries would be delicious with this recipe.